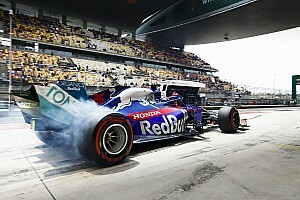 Feb.27 (GMM) Sebastien Buemi has revealed surprise and disappointment with Toro Rosso's reaction, after the Italian team performed a clean sweep of its driver lineup for 2012. 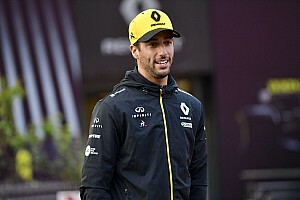 The Swiss and his teammate Jaime Alguersuari were given their marching orders just before Christmas, leaving the aforementioned Spaniard without a role this season. Buemi has at least kept his F1 career alive with the Red Bull reserve role, but the 23-year-old has expressed disappointment with comments made recently by his former team boss Franz Tost. "Of course I would prefer to race for myself," he told the Blick newspaper, "but maybe this new role is the opportunity of my life." 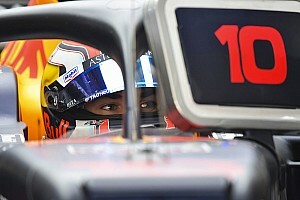 At the same time, he takes issue with Austrian Tost, who is appointed to head Red Bull's rookie team Toro Rosso. 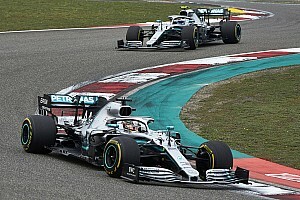 He said recently: "We are talking about a double world championship-winning team (Red Bull), which means that drivers who get elevated there must have the ability to win races and championships. 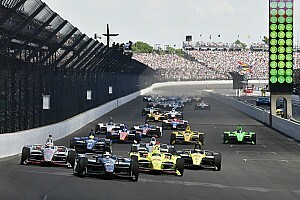 "And it was from that perspective that second thoughts set in when it came to Sebastien Buemi and Jaime Alguersuari," said Tost. 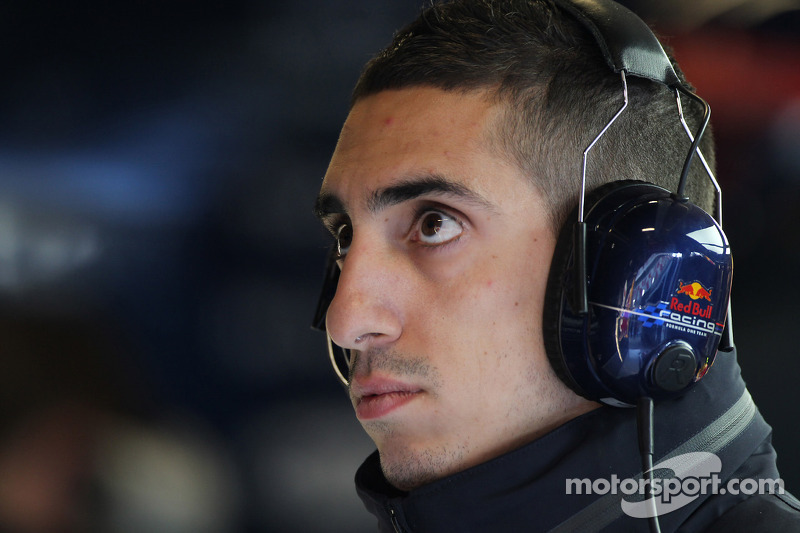 Buemi responded: "After we were put out, Alguersuari and I said not a single bad word about Toro Rosso, we were always loyal. "So I am amazed that from the boss there comes suddenly such negative comments."